Over 30,000 organ transplants are performed on average every year in the U.S. Minutes count after organs are removed from a donor and how much time is available before it must be transplanted to recipient (Heart/lungs <4-6 hr, Liver <8-10 hr, Pancreas <15 hr). 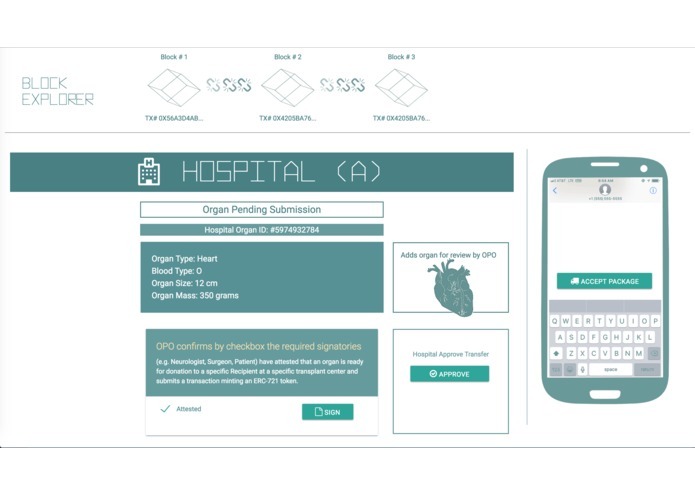 Finding ways to improve the speed of organ deliveries while improving security and reducing errors can lead to saving more human lives. 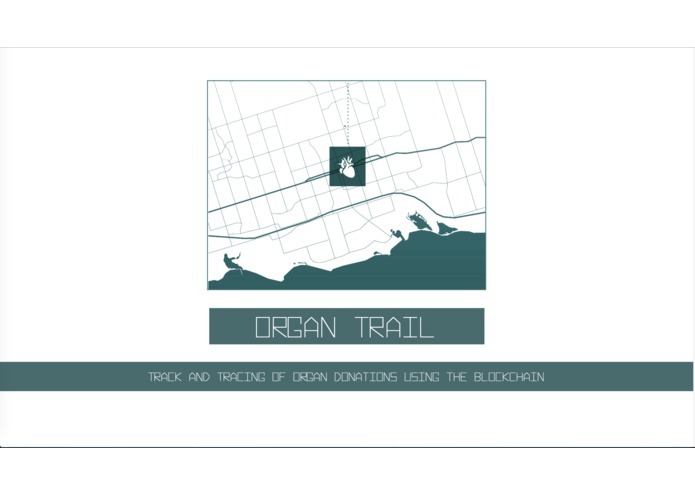 Our solution was to create a dApp called Organ Trail. 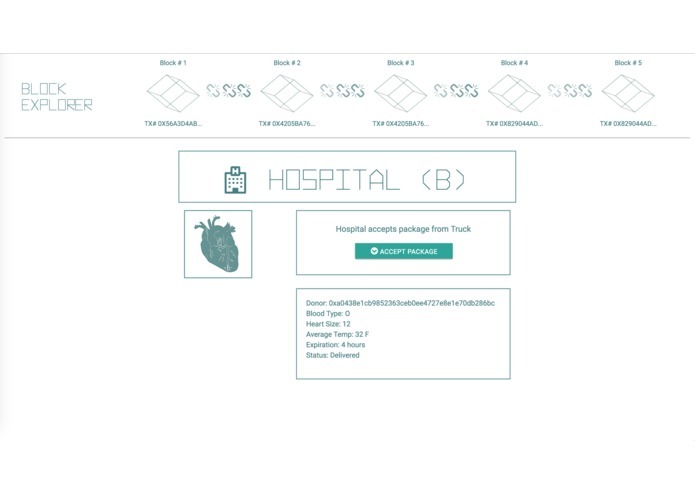 Organ Trail accommodates fast, secure, and error free transport of organ transplant data between multiple parties including: donors, surgeons, shipping companies, and transplant recipients. Understanding the complex workflow of events and parties involved in organ donation eligibility and transport. 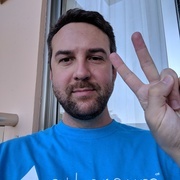 We implemented a QR code reader for the dApp running on a phone, but for the demo day presentation we had to use a laptop and could not include it in the demo day presentation. Learning more about the organ transplant and delivery process. Delivering a demo we’re proud of as a team of 4 people that didn’t know each other less than 48 hours ago. Organ transplant processes and logistics are complex. 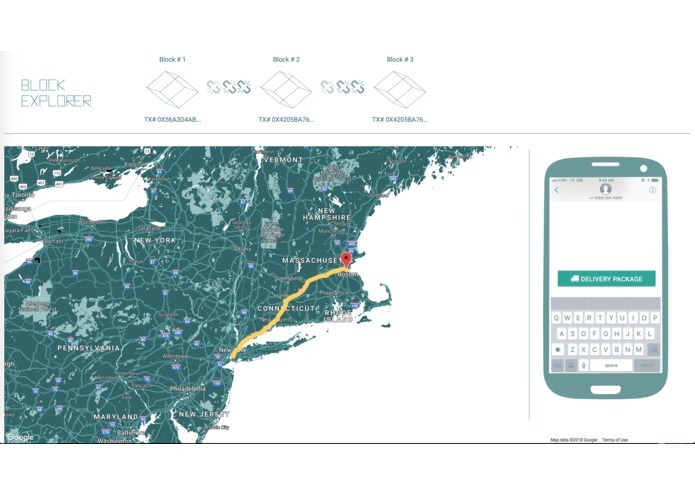 Building a blockchain solution that involves private data adds complexity. Incorporating metadata standards will be important for a production-ready solution. Implementing a donor registry, donor matching, and legal/compliance work. Ideation; spec/documentation; presentation creation; submission; 2 commit camel + debugging Zhen's extra 'y'.